Steve spent 6 years as a senior buyer at Plessey followed by 8 years in various sales management roles with 3M and ITT Cannon. He started the company with Colin Dixon in 1990 after leaving Wiltex as a sales manager. Colin spent 17 years with the MoD rising to senior electronics engineer, specialising in military wiring harnesses. 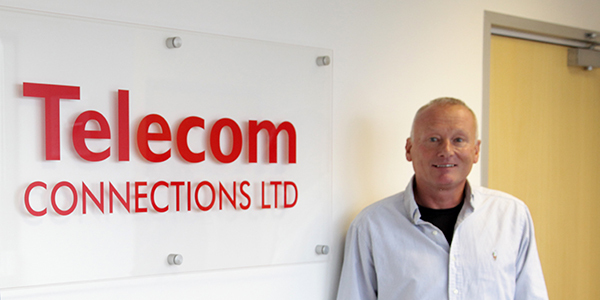 He started Telecom connections with Steve Goff in 1990. Alex spent his first years at TCL working on the shop floor, doing a range of tasks from testing and cable prep, to soldering and crimping. He then moved up into the role of purchasing in 2012, over the past few years he has built relationships with old and new suppliers to ensure TCL get the very best prices and service. Alex also works alongside Gary Beeby (General manager) helping with sales enquiries and customer related queries. 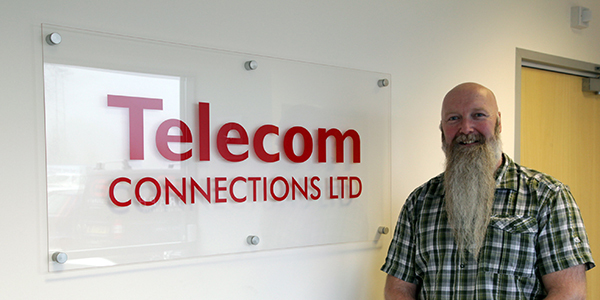 Gary has over 30 years experience within the connector and cable assembly industry. 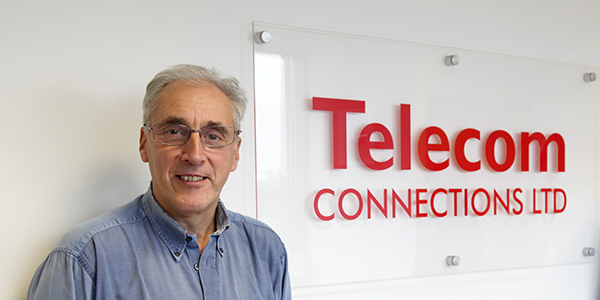 Having started as a teenager on the shop floor making cable assemblies his career has seen him involved in almost all areas of the cable assembly manufacturing business. He moved into the Distribution Industry where positions in sales, marketing and purchasing have provided years of experience dealing with many customers and suppliers in the Connector / E-Mech industry. 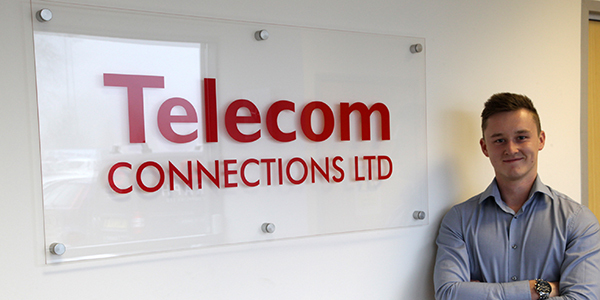 Gary joined TCL in 2009 with the brief to use his experience as and where required in order to continue to develop the TCL business and more importantly its customer base and reputation in the market place. 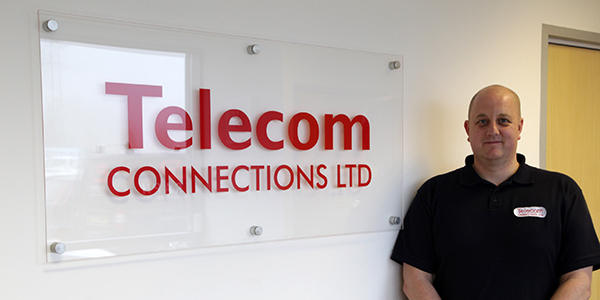 Dan has been with Telecom Connections for over 25 years where he has gained a vast level of experience within all areas of the business. Taking over as Production Manager in 2007 Dan has an overall responsibility for the smooth running and operation of our manufacturing facility. 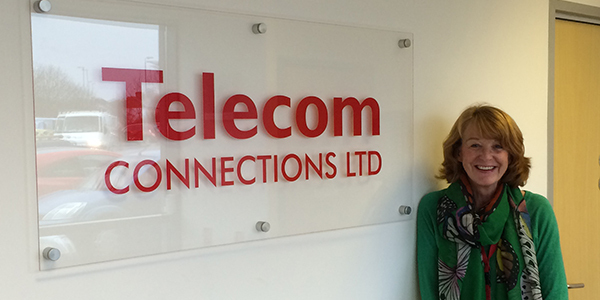 Cheryl joined Telecom in 2005 having a background in accounts and general admin. She deals with the day to day book keeping and admin of our busy manufacturing business. Calculation of VAT, invoicing, payroll, banking, debt collection, paying suppliers are just some of her regular duties. 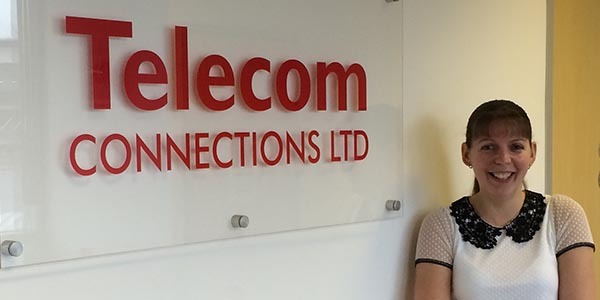 Jenny joined the company in 1997 and spent her first few years on the shop floor doing a variety of things including cable preparation, crimping but mainly soldering. She then joined the office team in 2002 taking on a role in Sales and the Purchasing Manager. As the company expanded Jenny focused more into sales in 2012 where she deals with customer queries and entering on all new customer purchase orders.